While many people associate weapons crimes with guns, almost anything that is used to inflict mortal or great bodily harm is considered a weapon under Michigan law. Michigan’s prosecutors and law enforcement take tough stances on crimes involving weapons. The definition of a dangerous weapon may be applied to any item that is carried for the purpose of using it as a weapon for defense. In many situations, this broad definition allows prosecutors to seek enhanced penalties. Typically, guns are considered the most dangerous by the court, and the consequences of using a gun during the commission of a crime are severe. In fact, penalties are set in Michigan so that you can be sent to prison for a mandatory two years if you commit a crime using a firearm. You may also face criminal charges for the unlawful possession or sale of a deadly weapon or firearm. It is illegal to possess weapons such as bombs, machine guns and short-barreled shotguns in Michigan. The repercussions of weapons charges can take a grave emotional and financial toll on you and your family. Our lawyers will take the time to answer your questions and address your concerns about your charges. We will assess your case and help you determine the appropriate course of action for the best outcome in your case. While plea agreements can be reached in many cases, we will not hesitate to fight for your rights in court if needed. Our experienced legal team is well-versed in Michigan law and knows the ins and outs of the criminal trial process.  The skilled criminal defense attorneys at West Michigan Defense Team have more than 60 years of combined legal experience and have handled thousands of criminal law cases. 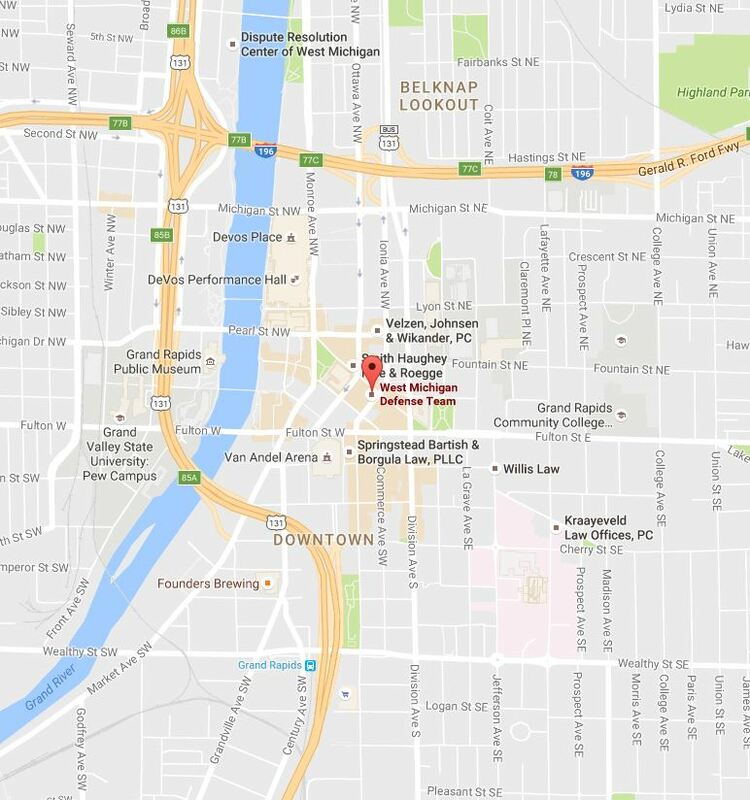 If you are facing weapons charges in Michigan, contact us in Grand Rapids today. When your freedom, job & family is on the line- Make the right call.